You could end up paying up to £400 extra on your mortgage every year. This is if you do not compare the whole of the mortgage market, according to Mortgage Strategy. So, how could this happen? If you go direct to your bank or take advice from brokers who are not whole of market then you may end up paying more. Whole of market means the mortgage broker can look at almost every lender available. They are not limited to just one bank or a small mortgage panel. The Financial Conduct Authority (FCA) have published a report. This analyses mortgage broker panels that contain a limited amount of lenders. Their findings reveal that these smaller panels can lead to recommendations from lenders with more expensive products. Walton & Allen are pleased to be able to compare the whole of the market, where our panel includes almost every available lender. This means we are always looking to find you one of the best deals possible, based on your financial circumstances. You can visit our Nottingham mortgage calculator page to find out how much you could potentially borrow. To talk to a mortgage broker today you can call 0115 9243304 or use the form below to request an appointment. 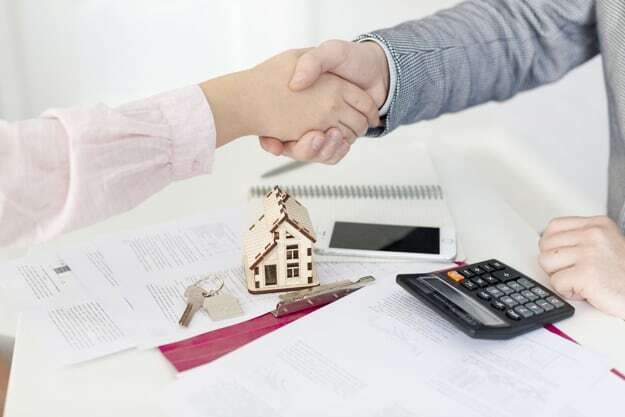 Mortgage and Protection advice is provided through our association with Premier Mortgage Services (Nottingham) Ltd. By submitting your details through this mortgage calculator you accept that we will pass your information to them. We will never share your details without your permission. Our mortgage brokers will provide advice either at our offices or at your own home. They also have an office in Stapleford too. Moreover, they will always attempt to book appointments at a time to suit you. 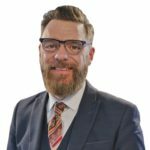 Walton and Allen Financial Services Ltd is an Appointed Representative of Stonebridge Mortgage Solutions Ltd, which is authorised and regulated by the Financial Conduct Authority. Registered Office: 3 Derby Road, Ripley, Derbyshire, United Kingdom, DE5 3EA. Registered Company Number: 10063471 Registered in England & Wales.